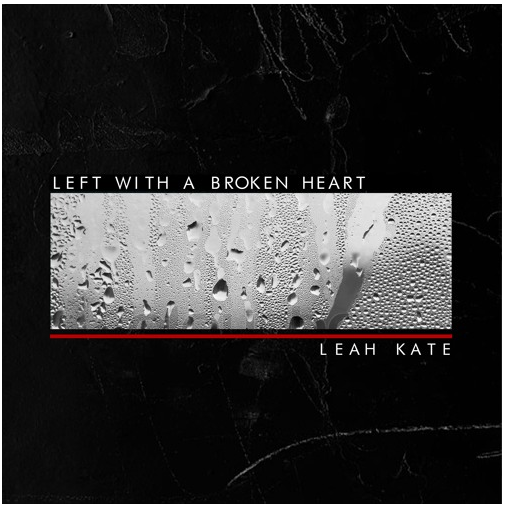 LEAH KATE‘s latest single, ‘Left With A Broken Heart’ is a self-explanatory urban(ish) pop number, taking a very pessimistic view on love. 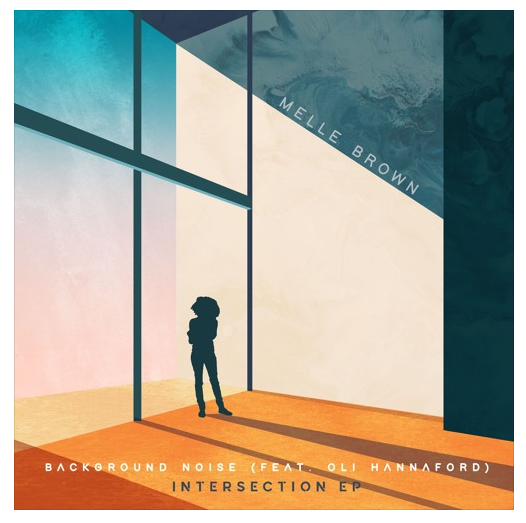 Featuring brooding melodies and melancholy instrumentation, the single evokes stunningly dark atmospheric pop. 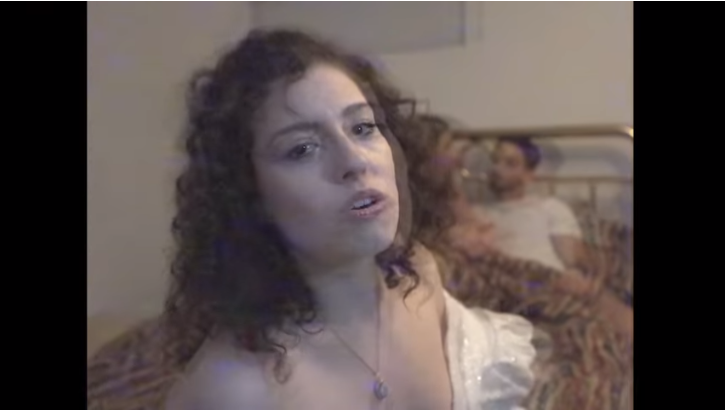 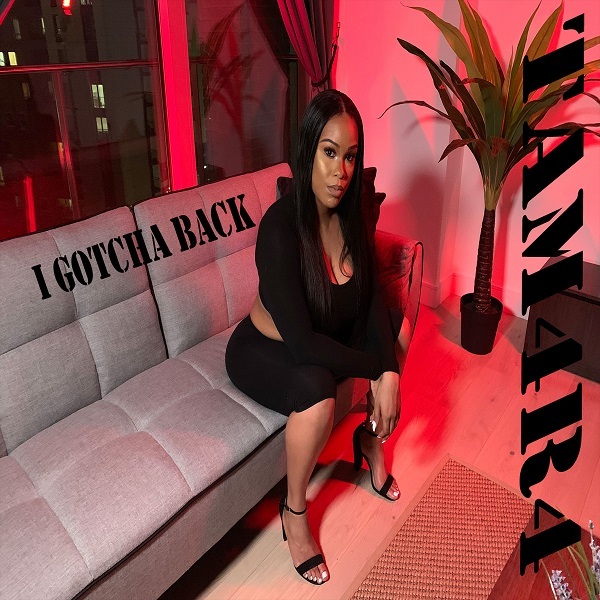 After snapping up the blog’s Song of the Week title on Instagram, with single ‘Ride’, SARA DIAMOND unveiled the music video for the euphoric R&B single.